Hot News / Check it Out! 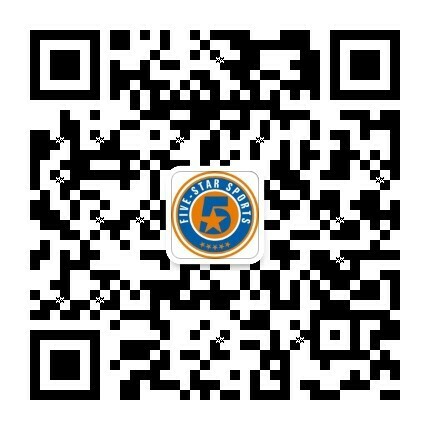 Five Star Sports China was founded in 2012. With the Mission of building the pre-eminent nationwide after-school China basketball academy. Offering a full range of programs to help children to learn how to play sports and develop a life long love of sports. Five Sports began with just three students, our world class coaching has allowed the company to rapidly develop into one of China’s largest basketball training companies with over 4,000 students. With training sites are located in Shenzhen, Guangzhou, Chengdu, Shanghai, and Beijing. More than 200 classes are taught in 30 different teaching locations every week. In order to meet the needs of our students, we have set up different kinds of training courses according to their age level, ability level and training objectives. Whether your children want to participate in fun activities to improve their physical fitness, or become professional athletes. Our curriculum can help children achieve their dreams.